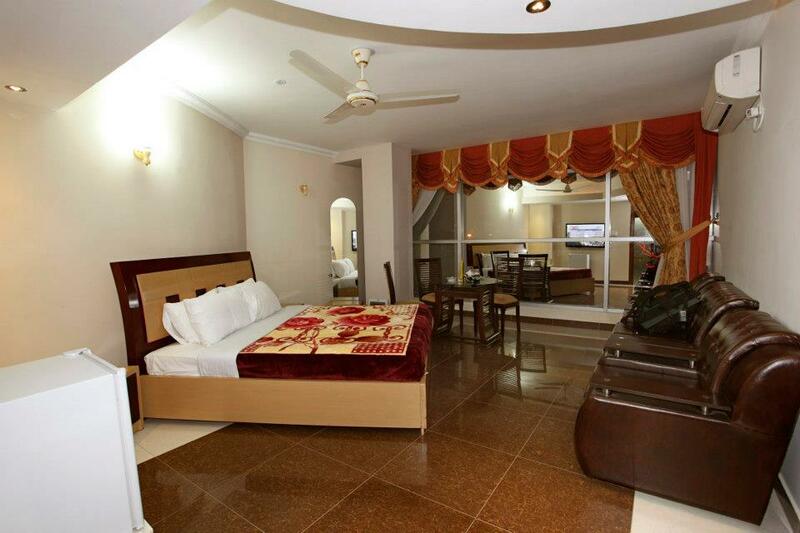 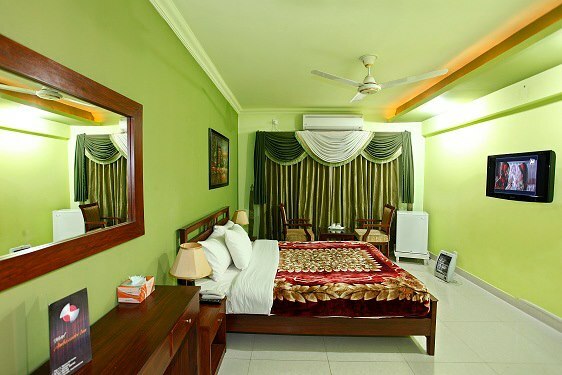 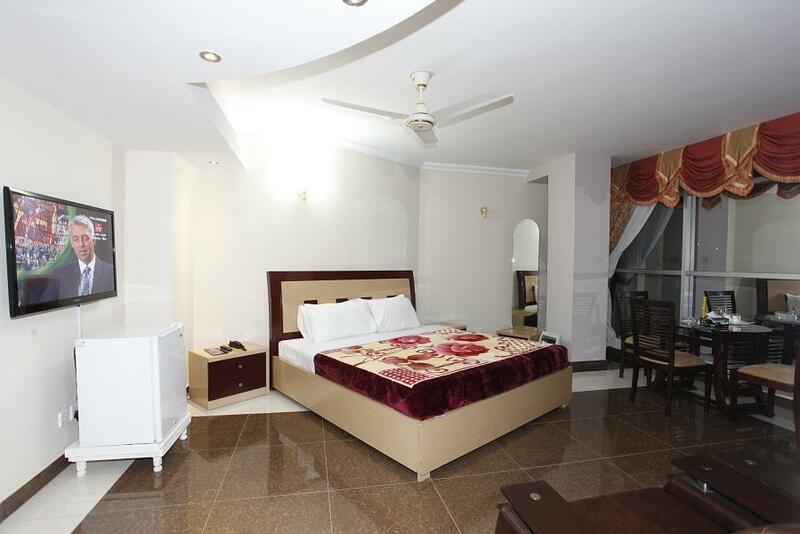 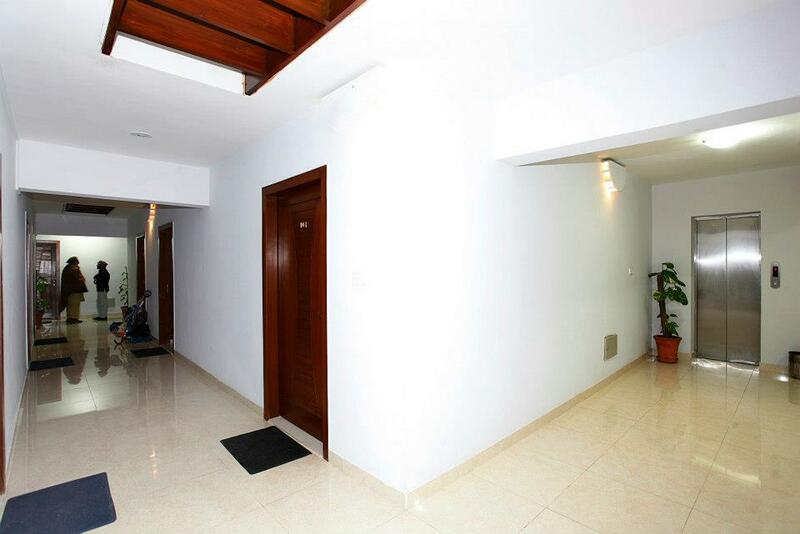 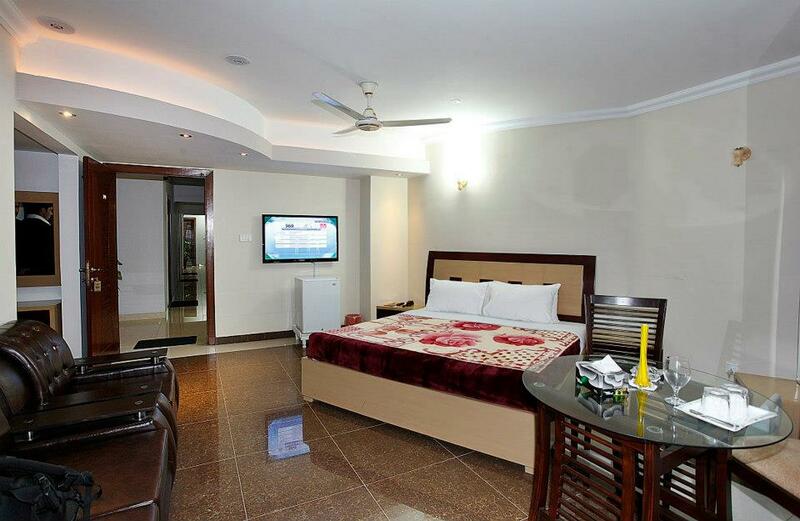 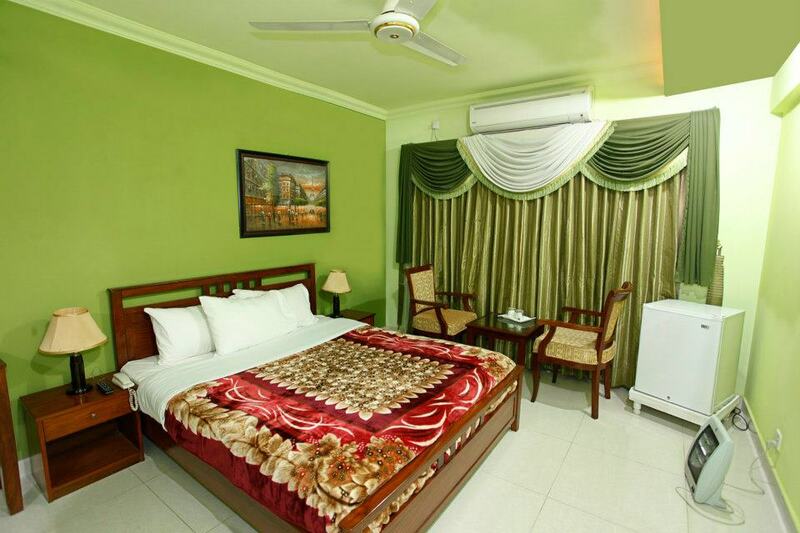 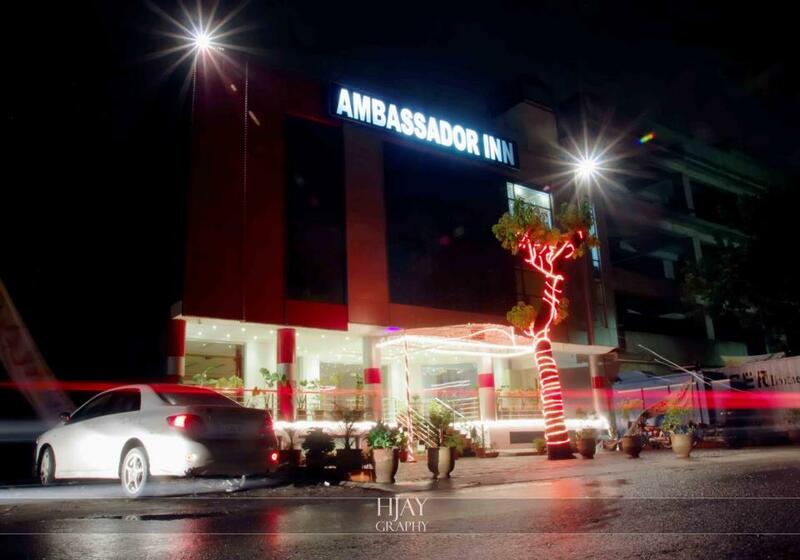 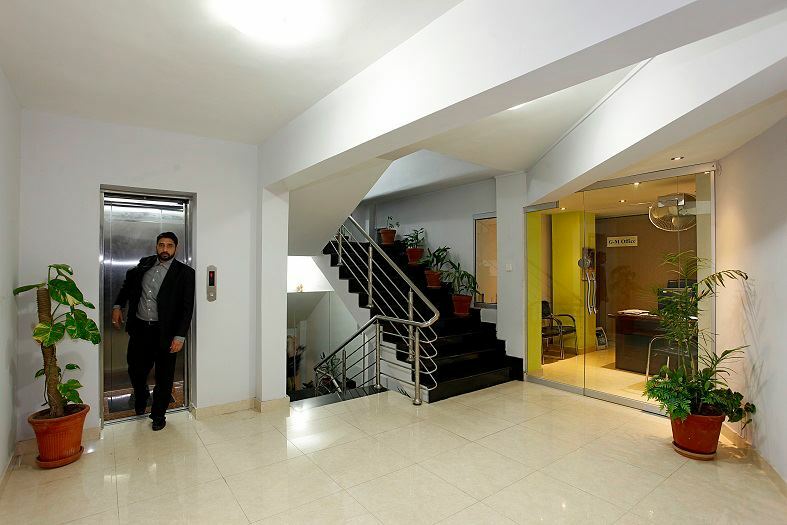 Book Ambassador inn Hotel Islamabad on cheap rates | iMusafir.pk. 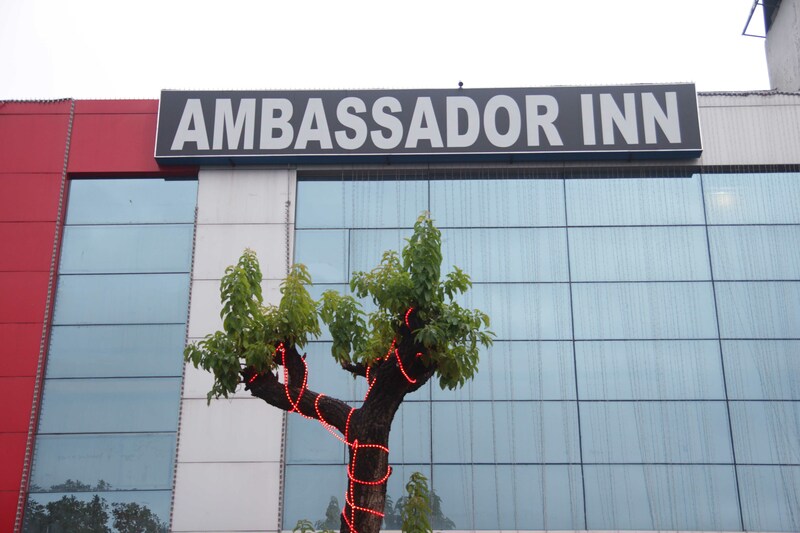 The Ambassador inn is an Executive Hotel specially suited for the business and holiday traveler. 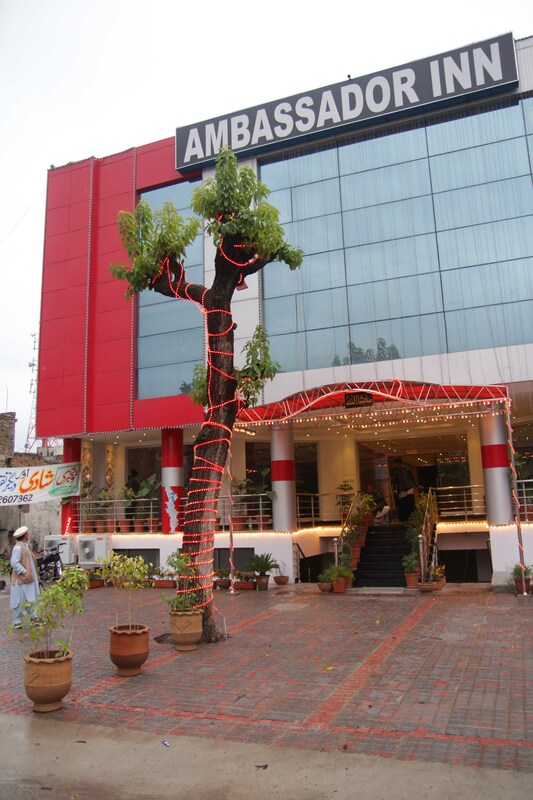 It has blossomed into one of the major venues for weddings conferences, seminars, meetings.